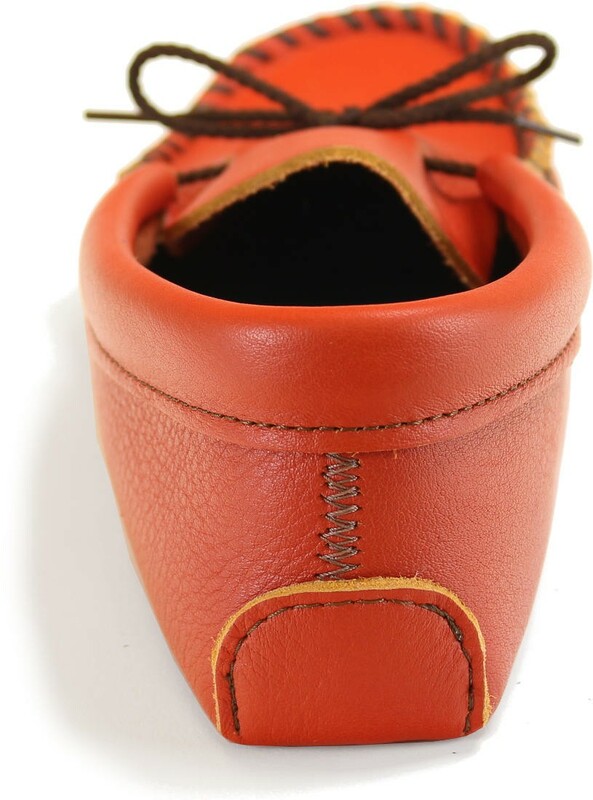 Our favorite leathers are thick yet supple, and exhibit a natural grain pattern from the milling process done at the time of tanning. 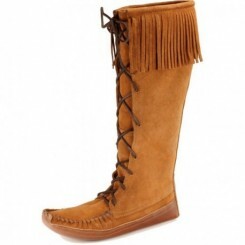 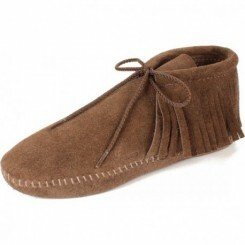 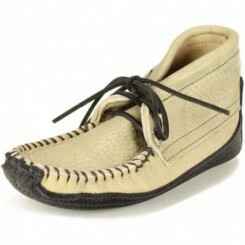 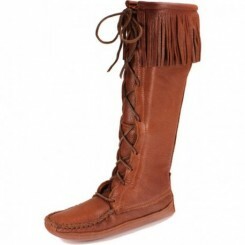 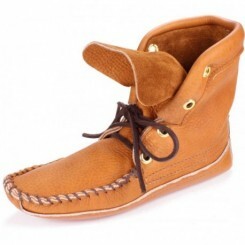 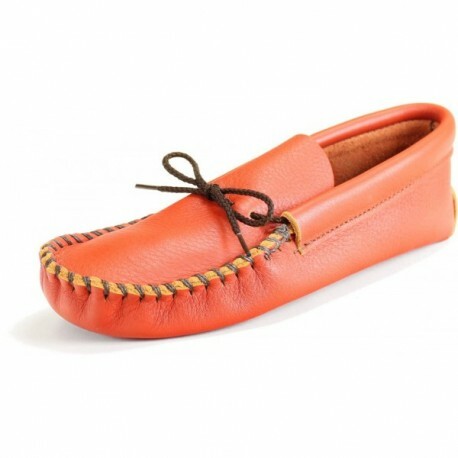 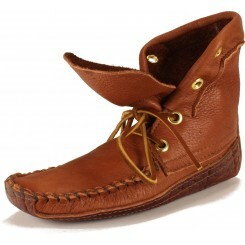 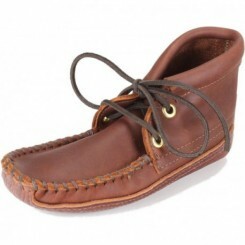 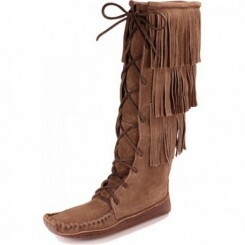 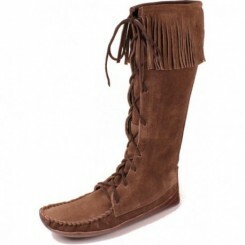 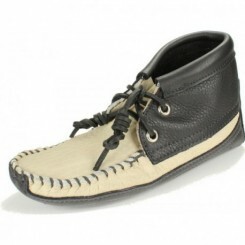 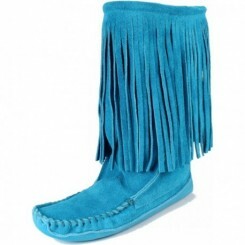 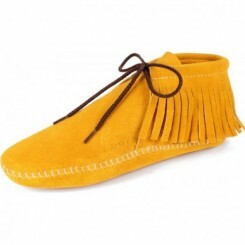 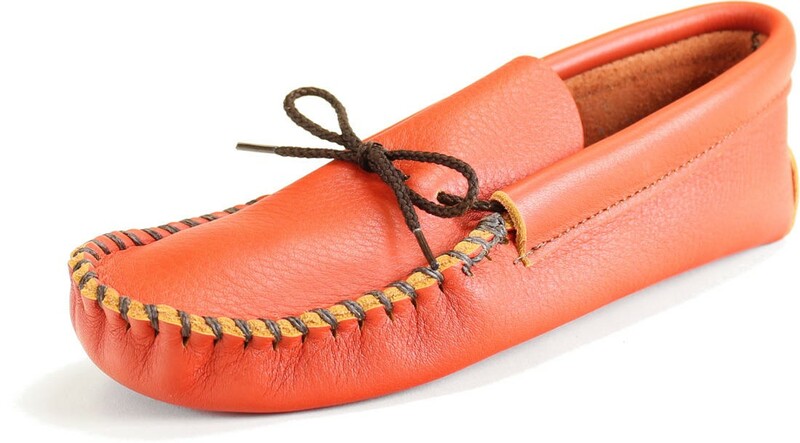 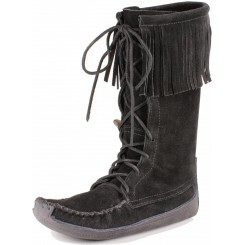 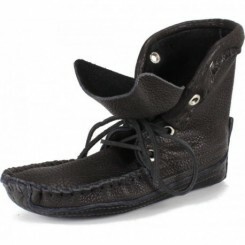 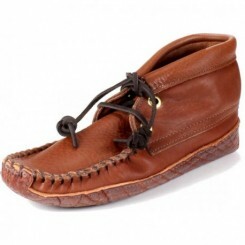 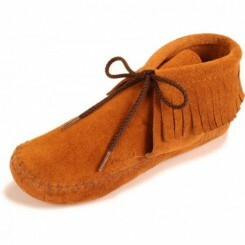 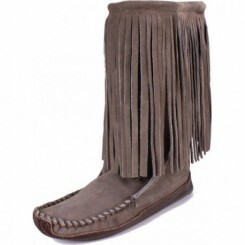 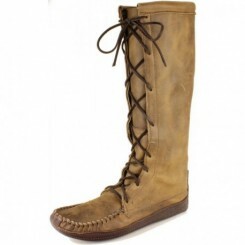 And when we can make a men's moccasin in bright color like this we like them even more! 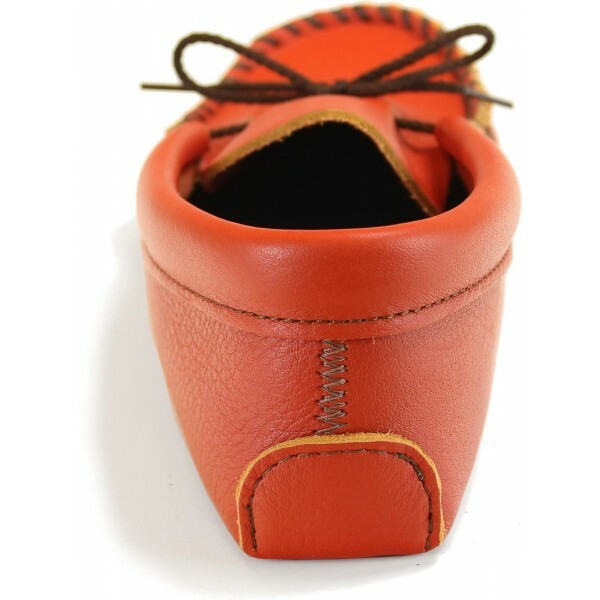 This particular color is exclusive to Itasca Leathergoods and is from a line of glovetan leathers that are produced in a Wisconsin tannery. 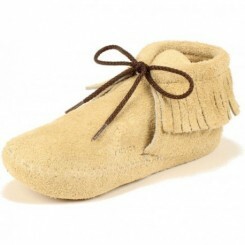 We chose them because they're so soft, yet durable. 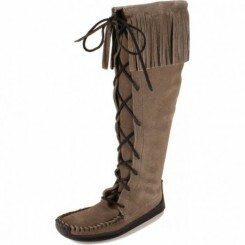 They break in easily, are readily noticed, and clearly one of our stand-out favorites!